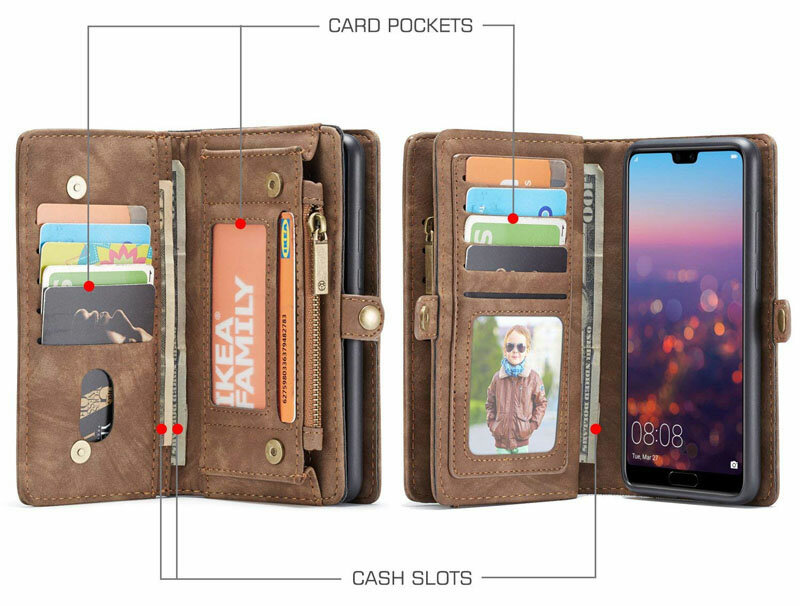 This is a great phone/wallet combo. I wasn’t sure if the quality of the item would be good. It is! 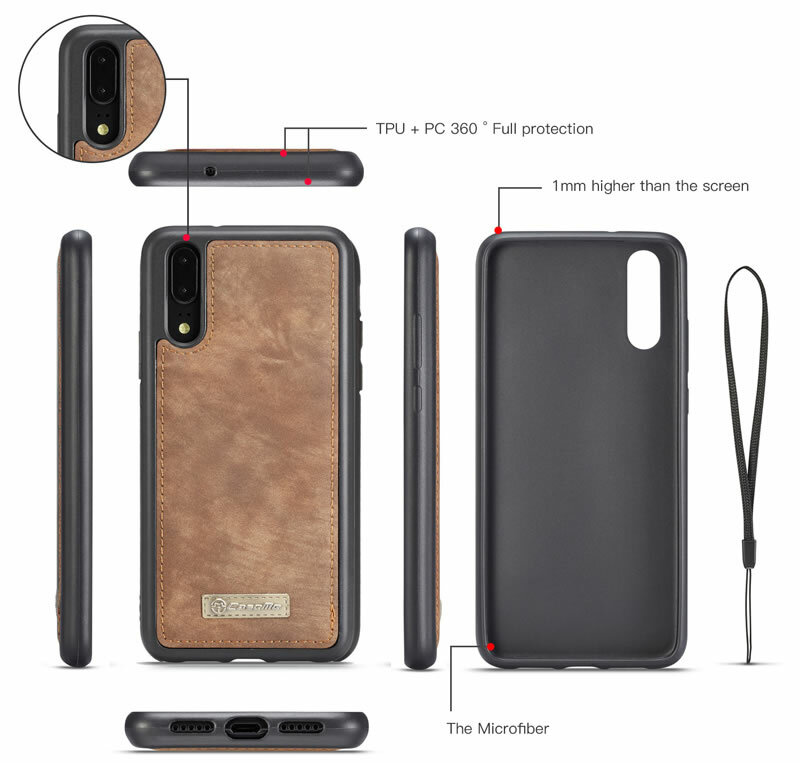 Holds my huawei w/o any trouble. 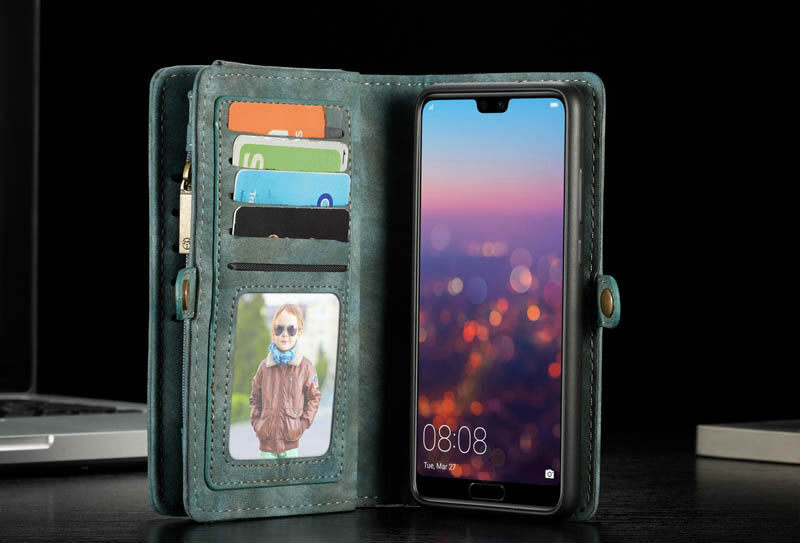 The case fits perfectly and looks nice. 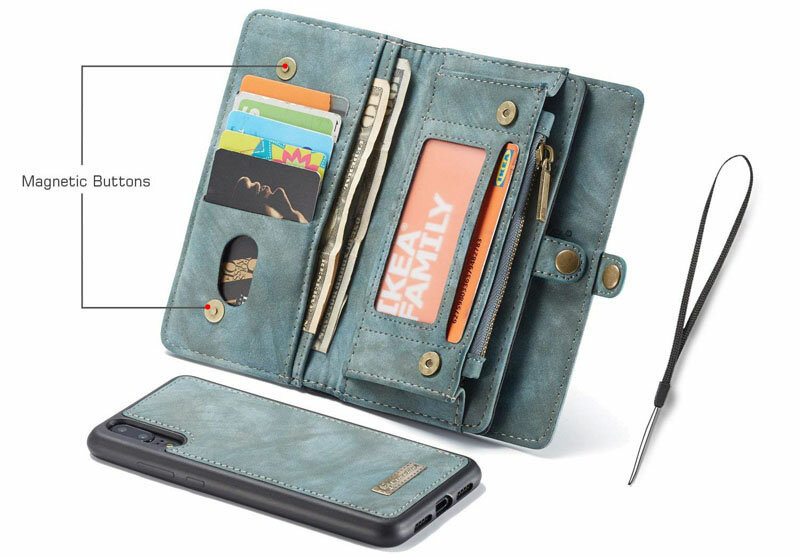 Wallet holds all essentials, ID’s, credit/debit cards, cash, spare change. 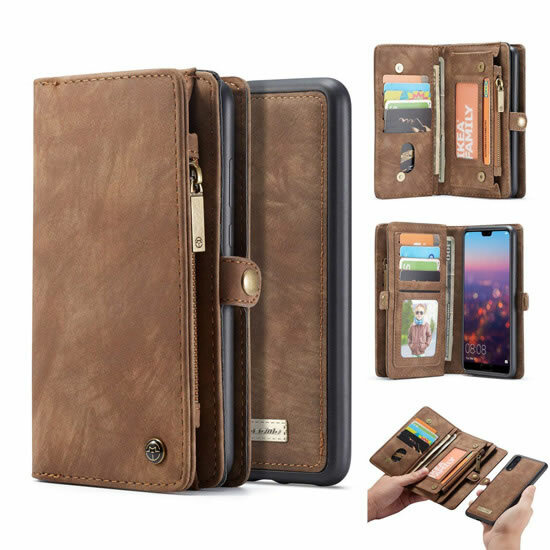 There’s a place for everything and plenty of card slots! And it doesn’t feel super bulky or over stuffed when full. 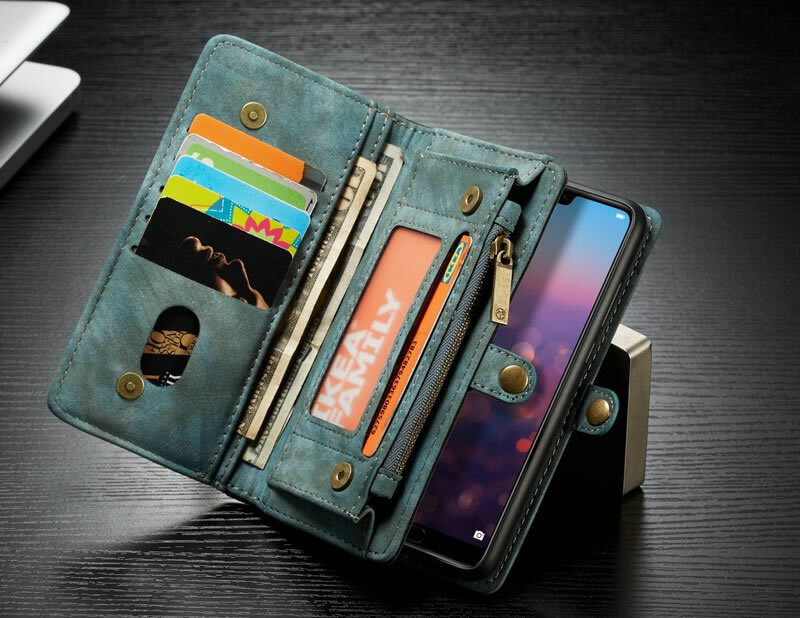 Snaps and zippers function well too. I love everything about this! The quality is very good. 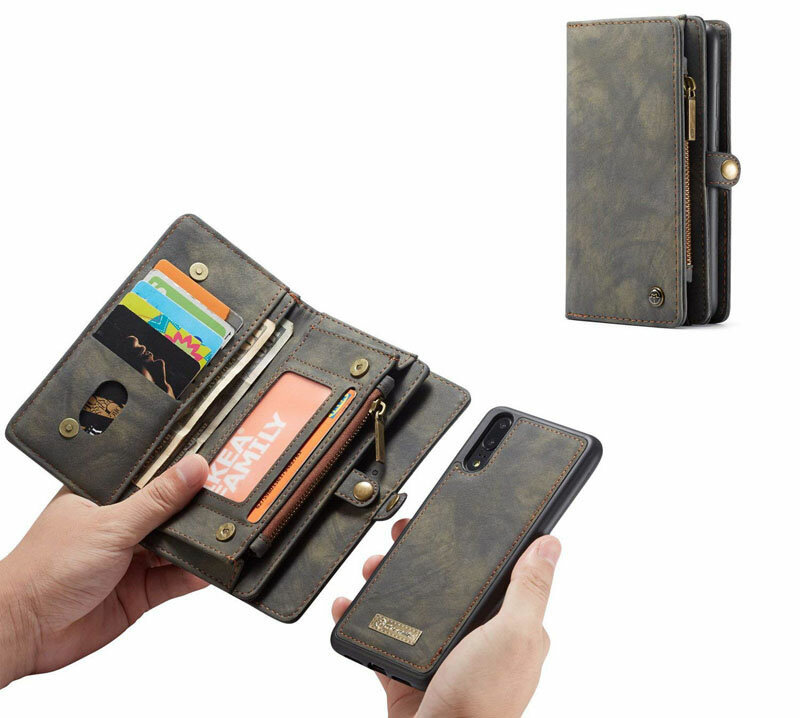 I was really drawn to the wallet phone cases, I like that it comes apart and is really two cases in one. The magnet one the back saved my phone when I accidentally left it on top of my car!